Many of our members have shown great interest in the tremor cancelling spoon by Liftware. We are happy to announce that manufacturing is underway! In the coming months, LiftLabs will do a full launch of the spoon to the public. In the meantime, they’ve put together a quick survey for those interested in their product. They are looking for input on other attachments you feel would be the most useful for your life. As an added incentive, they will select one survey respondent to receive a free Liftware spoon. 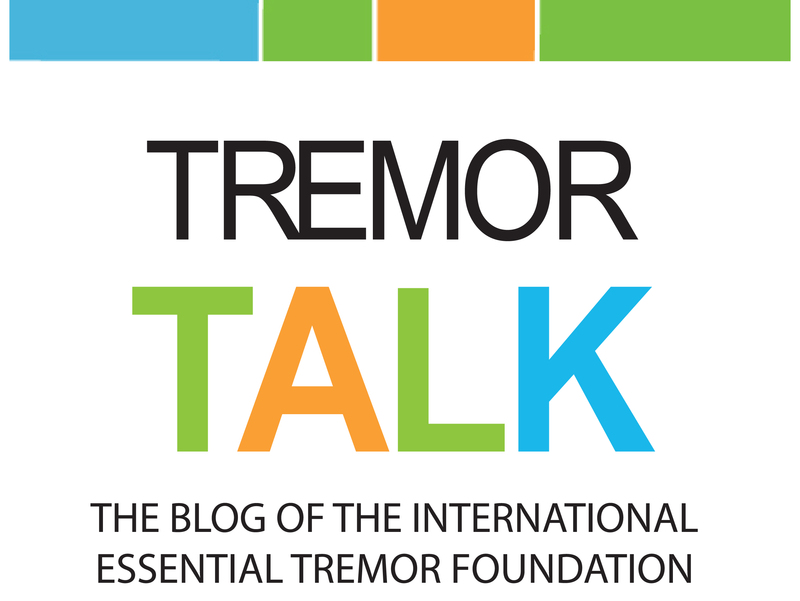 By supporting Tulips for Tremor, the IETF’s annual research fundraiser, you help sustain critical ET research that will lead to better medications, treatment options, and diagnostic tools. Your research support underwrites the scientists who ultimately will identify the causes of essential tremor, and develop a cure. Please help us fund more research. Every donation matters. Please donate today! 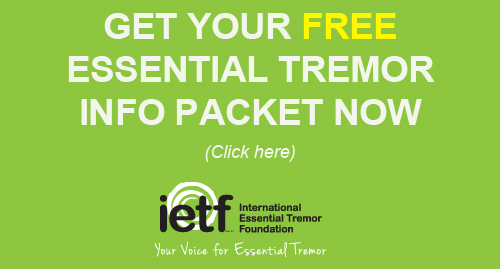 On August 24, 2013 the IETF will facilitate an essential tremor seminar in Ann Arbor, MI. Don’t live in Ann Arbor? No problem. This seminar will be simulcast LIVE via the web, so that anyone with an interest and an internet connection can participate. Register for the simulcast today. We will be traveling to 20 U.S. cities this year. Please take a moment to see if the IETF will be coming to your community! The IETF attended the 2013 American Association of Nurse Practitioners (AANP) National Conference, June 19-23, 2013 at The Venetian in Las Vegas. The conference was the largest in AANP history and a great success. We had the opportunity to talk to hundreds of nurses, providing them critical essential tremor information for their patients. We are grateful to have a presence at these conferences and engage front-line healthcare providers. Learn more about all the healthcare provider conferences the IETF will be attending this year.